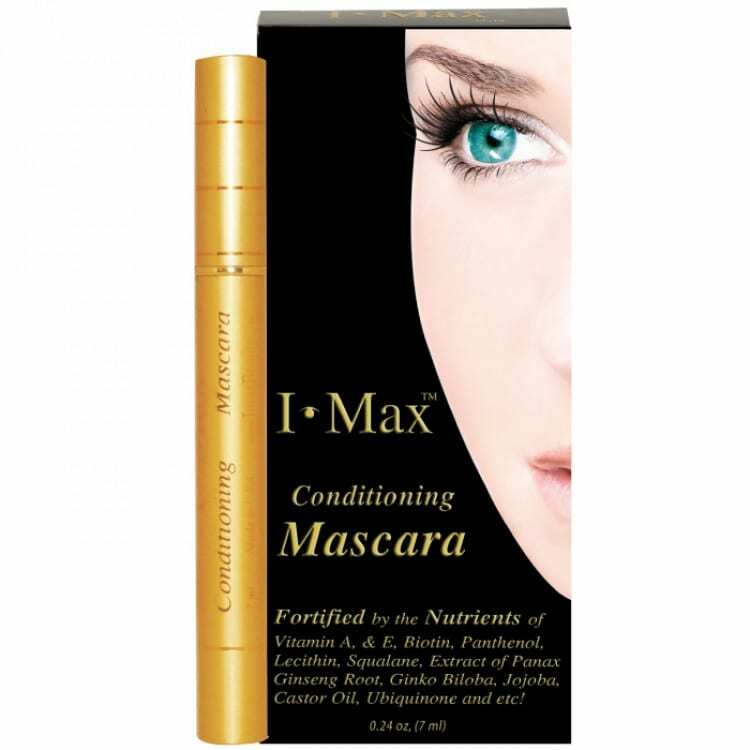 I Max eyelash conditioner is produced by MaxLife USA and is popular in the Asian market but relatively new in the States. 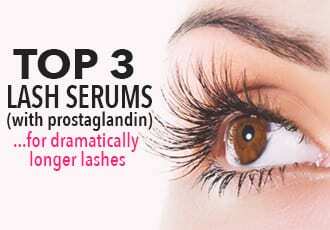 The formula is paraben- and prostaglandin-free and Dermatologist and Ophtamologist approved. Instead, I Max uses a proprietary mix of 62 ingredients including natural peptides, botanical extracts, and vitamins that strengthen and promote the growth of eyelashes. Users are expected to see results within four to twelve weeks, after which you can apply just 3 – 5 times a week to maintain your eyelash growth. I was slightly skeptical about this lash conditioner and probably wouldn’t have thought to try it if a friend hadn’t recommended it. 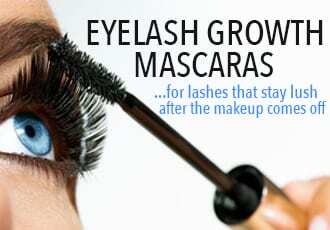 It’s been much less marketed than most of the other eyelash growth products and is, as a result, relatively unknown especially in the States. But this is one eyelash conditioner definitely worth trying. After about a month, I noticed my lashes were looking denser and thicker, as well as a bit longer. About two months in, my lashes were definitely thicker and longer. The growth is not as dramatic as with prostaglandin-containing serums, but it’s pretty close. My lash line became much darker, thanks to the growth of new lashes and I could ‘feel’ that my lashes had increased in length and density from how they felt when I blinked. The best thing about this lash conditioner is that it’s also gentle – I’ve experienced no burning or irritation as long as the serum didn’t get into my eyes. 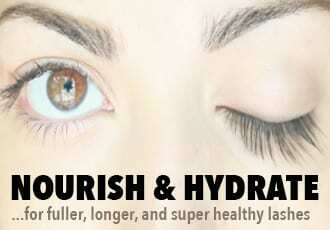 I’d say this is one of the best eyelash conditioners on the market – far better than the average. And at $35 for a tube (which lasts a little over 2 months), it’s worth the investment.